People often question which is more important for weight loss, exercise or nutrition. What role does exercise play in weight loss? Is exercise alone enough to see results? 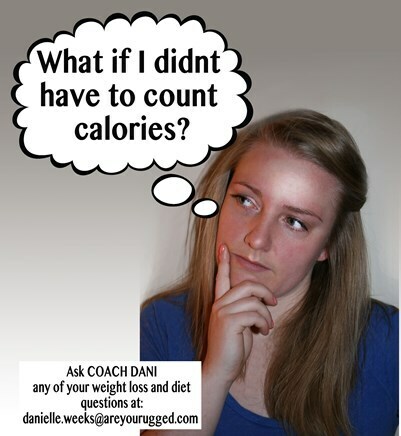 In this episode, Coach Dani discusses finding the right formula for losing weight. In this episode Coach Brian discusses a concept that we call the 4 Pillars of Health which include Movement, Nutrition, Mindset & Recovery. We teach our members to try and balance these 4 areas of their life in order to be more successful in achieving their goals. You can read more about it on our 4 Pilliars of Health Rugged Blog post and there's also a link to our YouTube video introducing the topic. In this episode Coach Brian talks about a common excuse we hear for not exercising "I'm too old". People make the common mistake of blaming age for their lack of physical ability or their daily aches and pains, when in reality those things are occurring because of either a lack of activity or perhaps just the wrong activities.